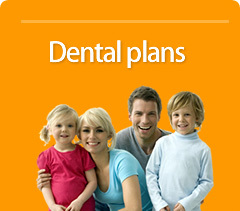 Here at Ribble Dental we want to spread the word. If you have a friend who you think would be interested in our services simply fill out the form below and we will send them an email with our address and website details. Fill in the email address of the person(s) you wish to tell, including your name and email address (so they do not think it is spam) plus an optional message if you wish, and click the SUBMIT button.